Driven by our obsession to create outstanding experiences for our customers, we want to be your trusted advisor when exploring the island's beauties. 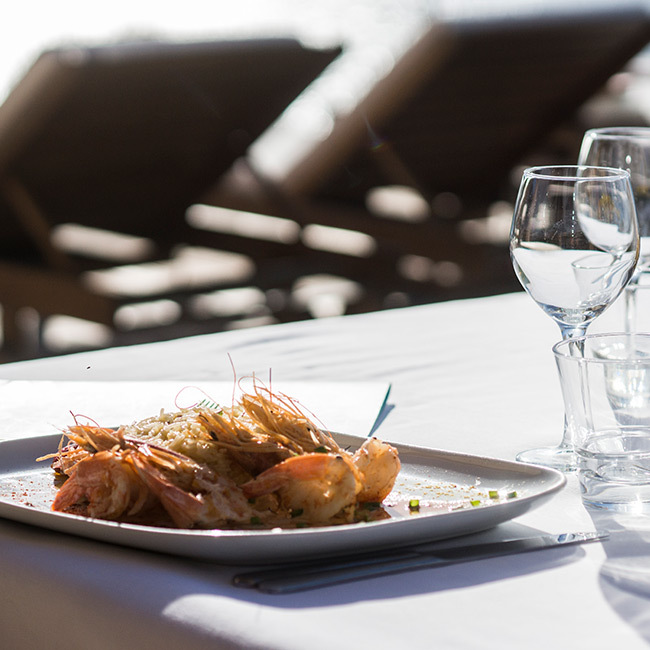 Whatever it is you like to do, we have an experience to match your requirements, from tasting the best wine, going on a boat trip, having a private chef to relaxing in your own private villa and diving in crystal clear waters. Crete welcomes and overwhelms visitors with its abundance of choices and experiences, so please take a look at our exclusive selection of experiences, activities and tours to make your holiday to Crete one to remember. 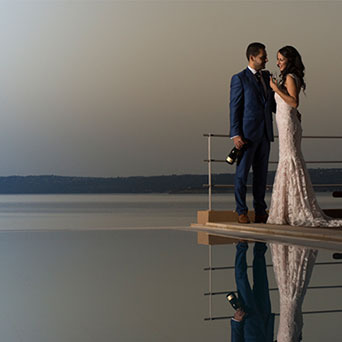 Our luxury villas in Crete make the perfect setting for the wedding of your dreams. If you have always been dreaming of a wedding in a glamorous ambience immersed in luxury and unique scenery, then look no further. We can arrange the whole wedding from the ceremony to reception. Enjoy a variety of delicious Greek, Mediterranean and Western dishes prepared by a skilled chef right in front of you. What could possibly be better than enjoying your dinner in the comfort of your own villa? Just sit back, relax and indulge in a gourmet meal. 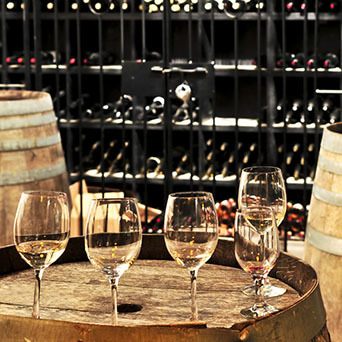 In a tour designed to reveal the secrets of Cretan winemaking, you have the opportunity to learn about the wine making process and grape varieties, as well as trying delicious Cretan delicacies. Taste the experience and unfold the beauty of Crete! Immerse yourself in the lifestyle and culture of Crete and get acquainted with the local specialties. 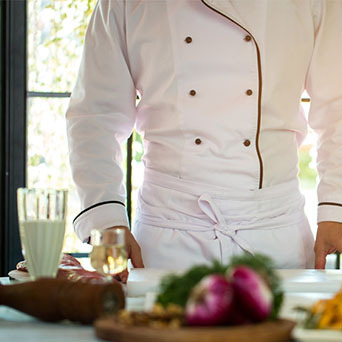 The traditional cooking lessons give you the chance to experience your holiday to the fullest extent possible and introduce you to Cretan cuisine. Unwind and rediscover your inner peace with massage treatments that will soothe and restore your body and mind. Choose between full body aromatherapy and Thai massage to experience the absolute serenity and be invigorated. 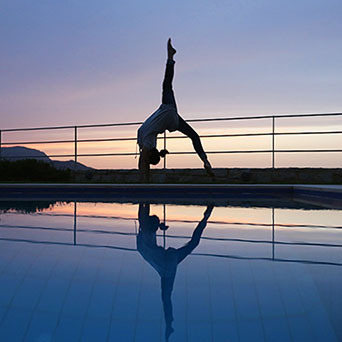 Relax yourself with Hatha Yoga and experience an optimum level of peace, stunning surroundings and comfort in the garden of your private villa. This is a unique chance to experience the epitome of yoga in the exclusive luxury of SK Place Villas. During your stay at picturesque Chania, explore Crete’s wonderful nature and rugged landscape. No visit to Chania is complete without seeing Samaria Gorge, the South coast and Loutro. 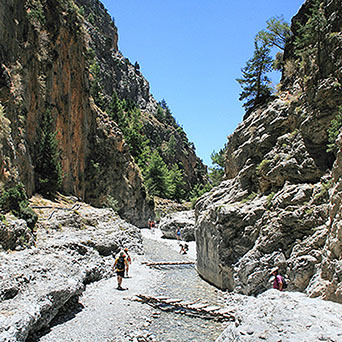 Walking and hiking is definitely the best way to get the most out from Crete. If you are seeking a touch of maritime adventure during your holidays in Crete, go on a boat to discover the crystal-clear waters and pearly sand beaches of Crete. 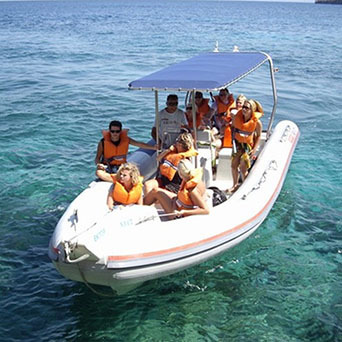 The boat tour will show you the complete beauty of Crete – a memory to treasure for a lifetime. 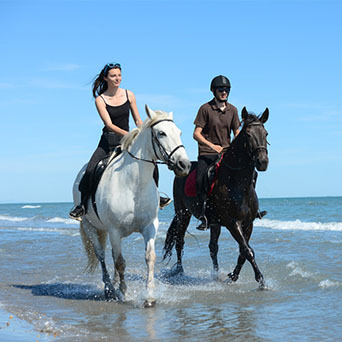 Get to grips with the beautiful Cretan countryside and seaside in the most traditional and natural way: on a horseback ride. Travel is all about getting new perspectives so why not ride on the glorious stretches of Western Crete’s beaches and land? Explore the amazing underwater world of the Cretan Sea with experienced PADI instructors who know the area inside out. 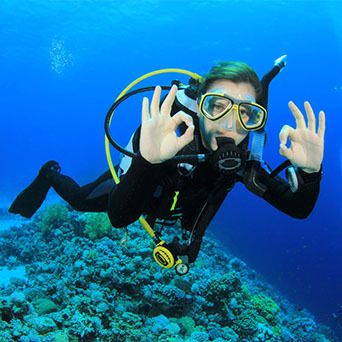 Whether you are a novice or experienced diver, if you dive in Almyrida you are in for a treat. Highlights include night diving and the elephant’s cave. Taylor made excursions and walks in West Crete. Step-by-step trips that let you see the best Crete has to offer—but on your terms. They have a fixed itinerary and fixed price, with most essential components included, while the dates are fully flexible. With a focus on personal freedom, the private itineraries maximize value and allow you to go deeper and savor the experience rather that sweat on the small stuff. The character of Cretans is reflected in their cuisine, music and dance. 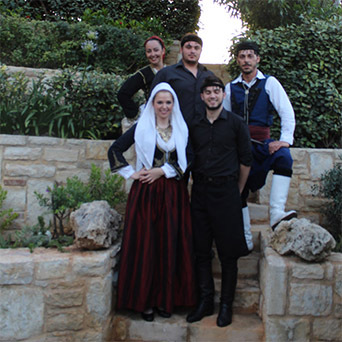 Get a true taste of the island by tasting Cretan specialties and enjoying a live show of traditional Cretan music and dancing in the privacy of your own villa. Opa!